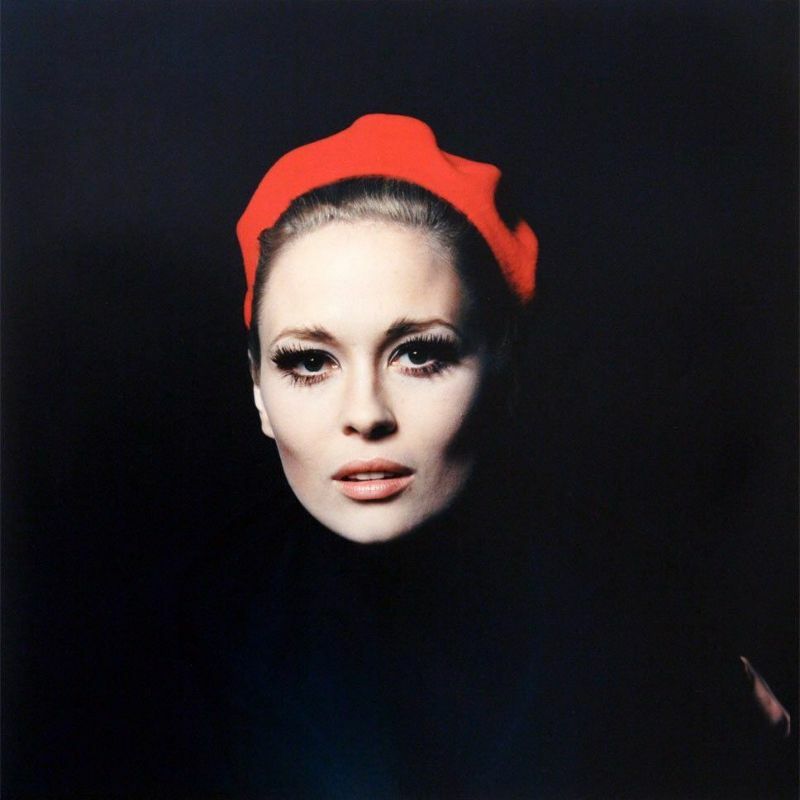 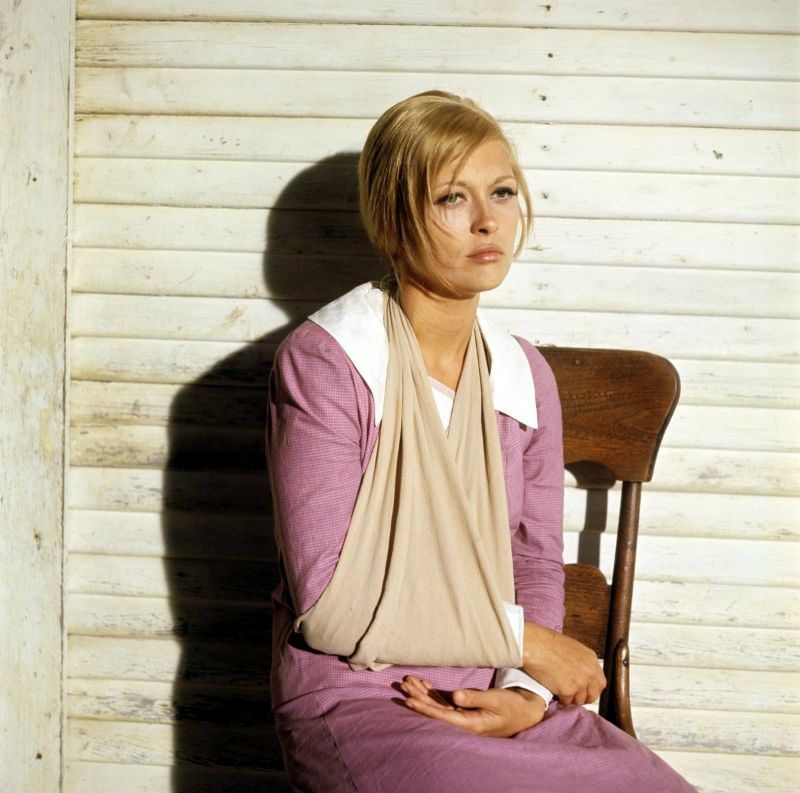 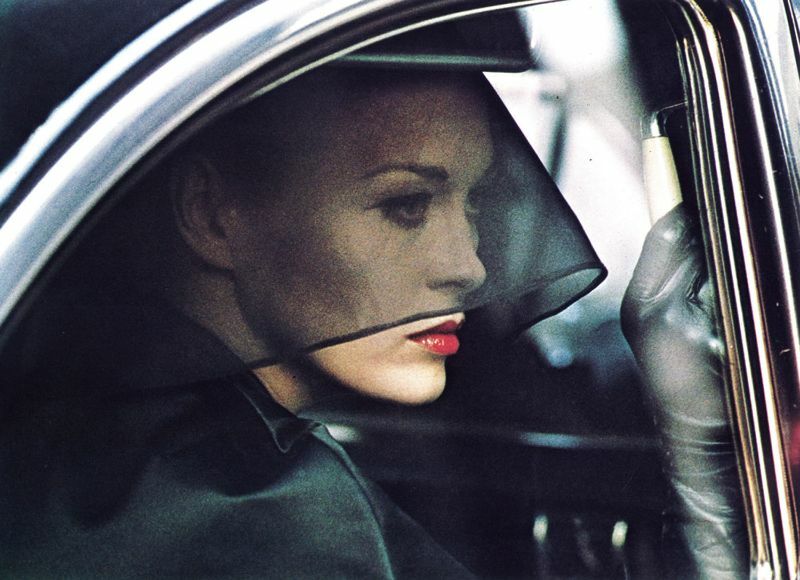 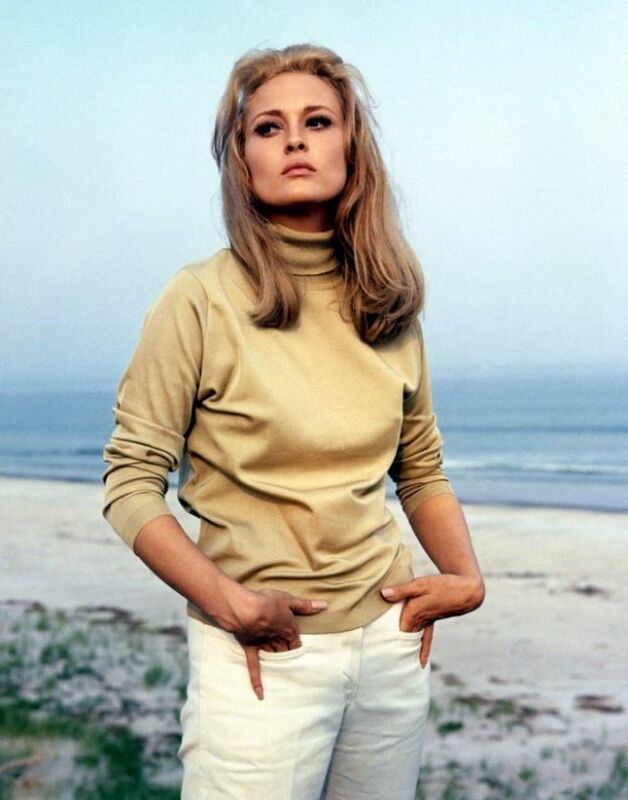 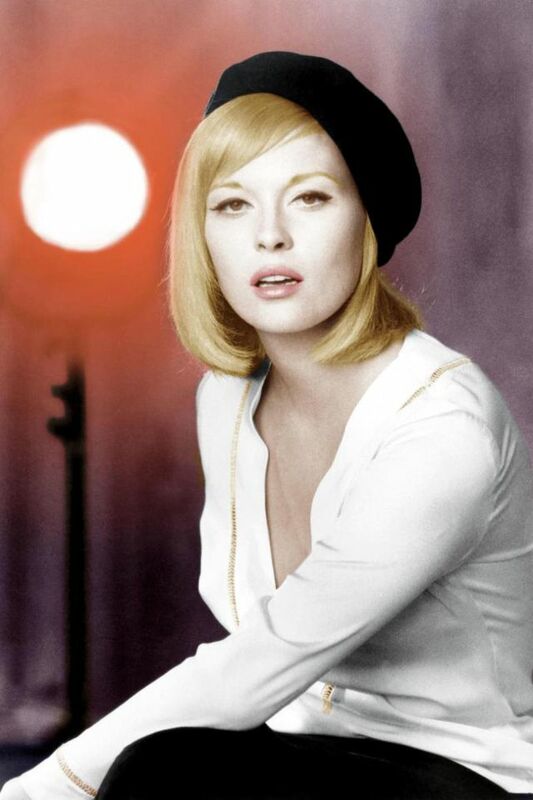 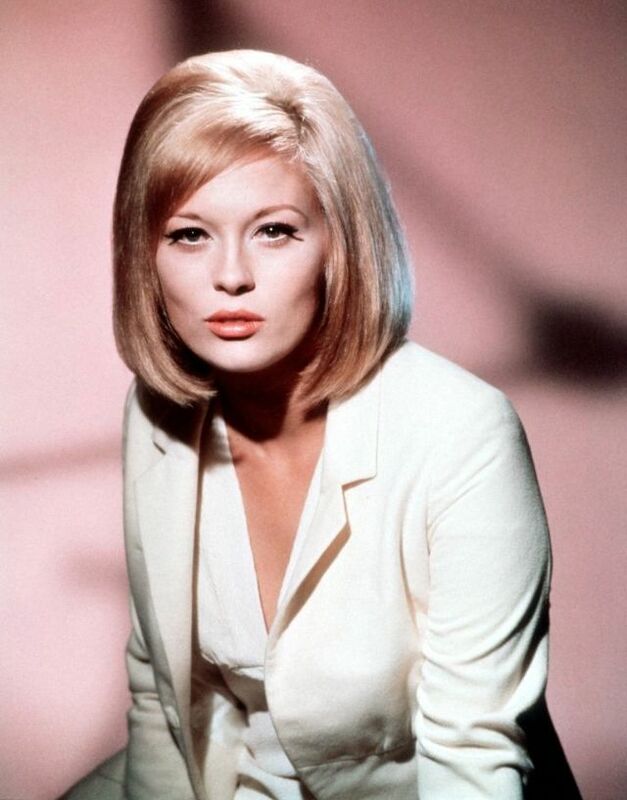 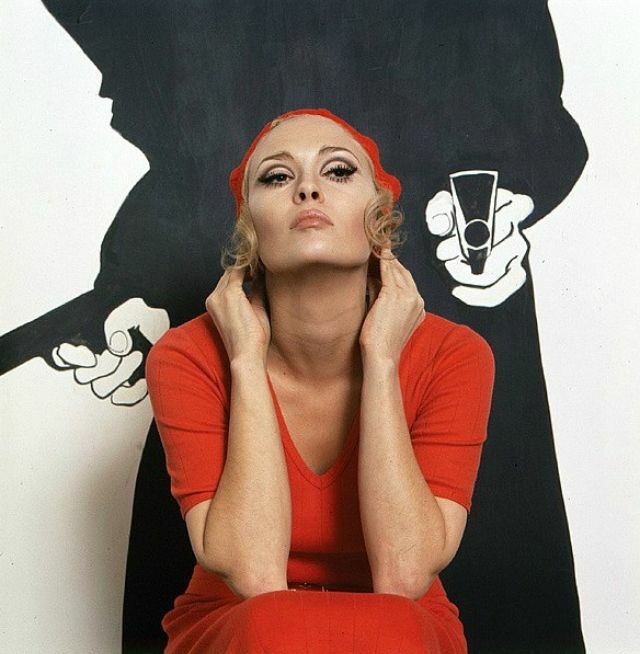 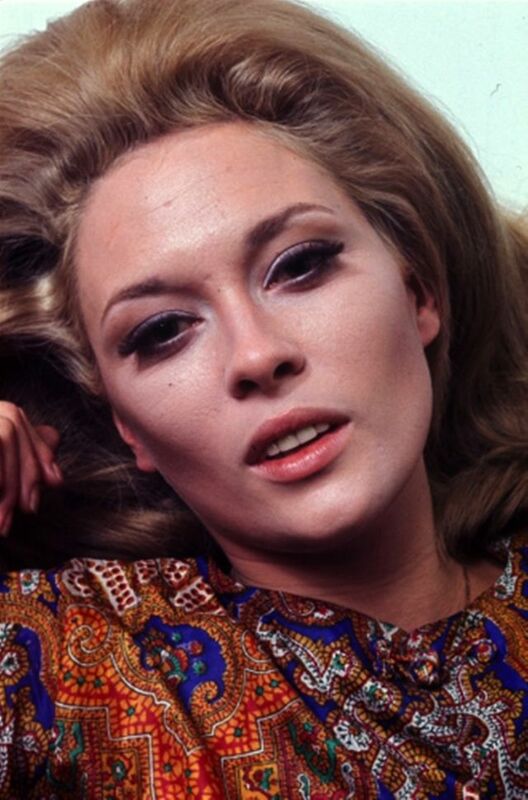 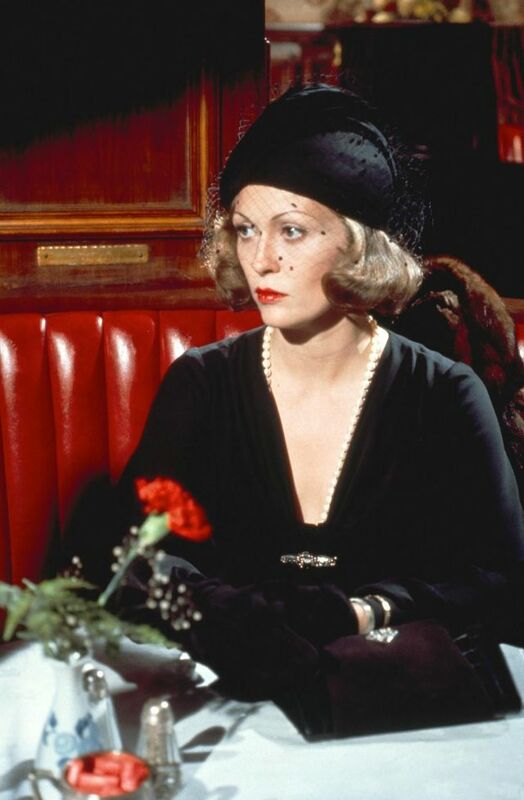 Born 1941 in Bascom, Florida, American actress Faye Dunaway began in the early 1960s on Broadway. 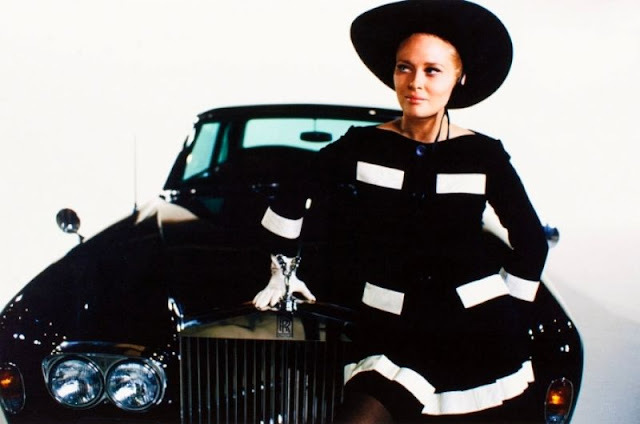 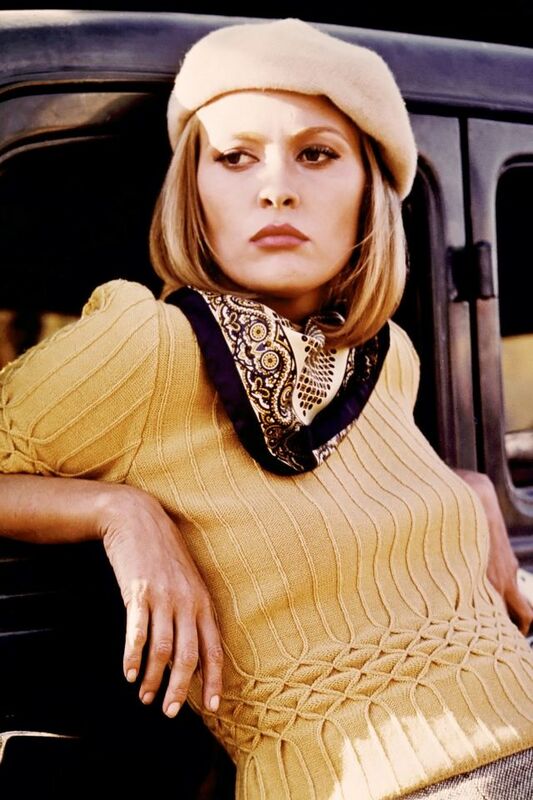 She made her screen debut in the 1967 film The Happening, and rose to fame that same year with her portrayal of outlaw Bonnie Parker in Arthur Penn's Bonnie and Clyde, for which she received her first Academy Award nomination. 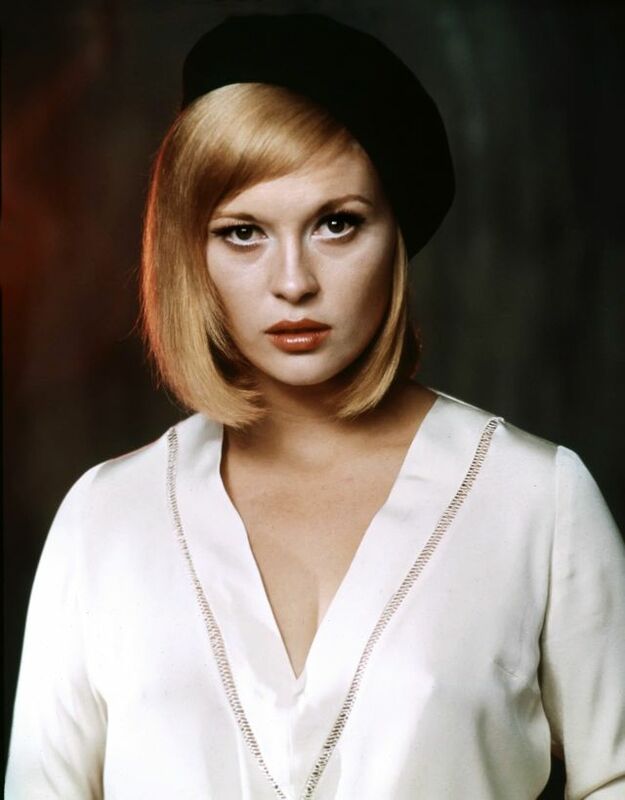 Dunaway continued to get noticed in the movies including the crime caper The Thomas Crown Affair (1968), the drama The Arrangement (1969), the revisionist western Little Big Man (1970), an adaptation of the Alexandre Dumas classic The Three Musketeers (1973), the neo-noir mystery Chinatown (1974), for which she earned her second Oscar nomination, the action-drama disaster The Towering Inferno (1974), the political thriller Three Days of the Condor (1975), the satire Network (1976), for which she won an Academy Award for Best Actress, and the thriller Eyes of Laura Mars (1978). 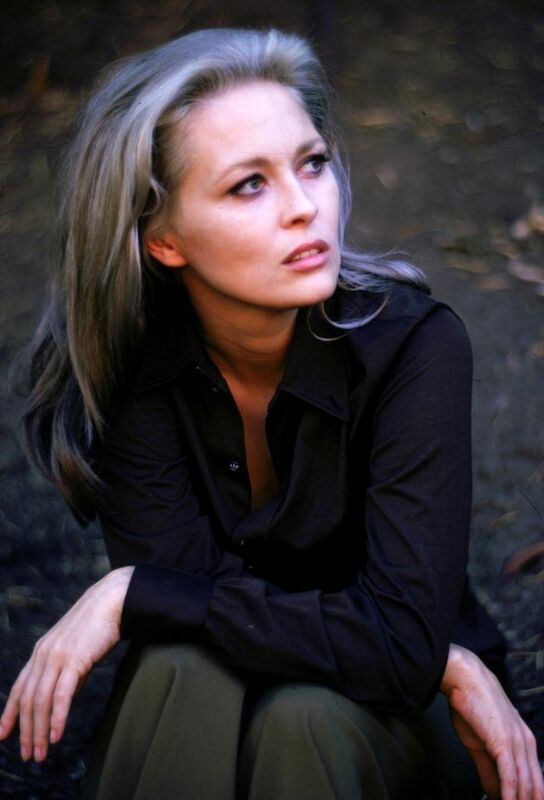 Dunaway also performed on stage in several plays including A Man for All Seasons (1961–63), After the Fall (1964), Hogan's Goat (1965–67), A Streetcar Named Desire (1973) and was awarded the Sarah Siddons Award for her portrayal of opera singer Maria Callas in Master Class (1996). 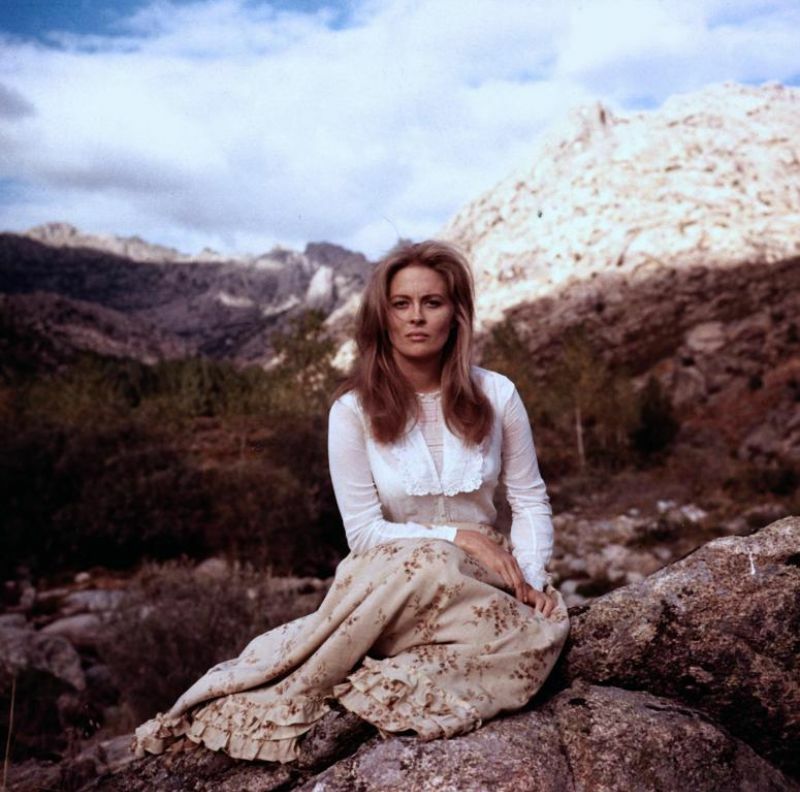 Till now Dunaway appeared in over seventy films, thirty television shows, eleven plays and two music videos. 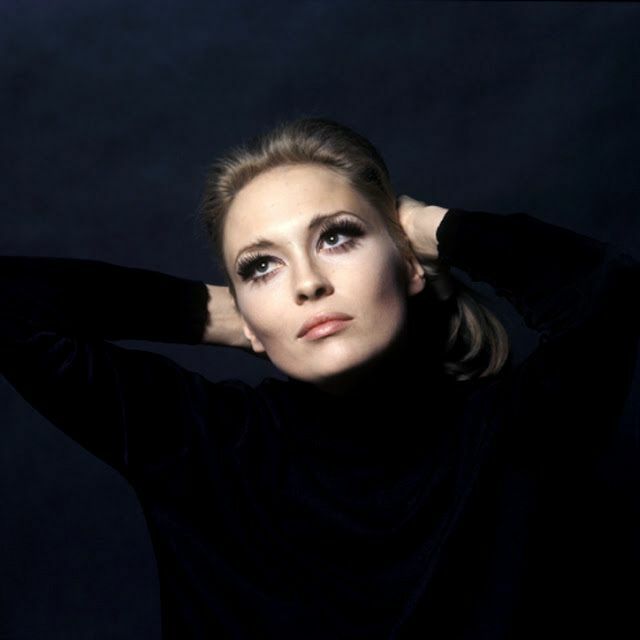 Regarded as one of the greatest actresses of her generation, she was one of the leading actresses during the golden age of New Hollywood. 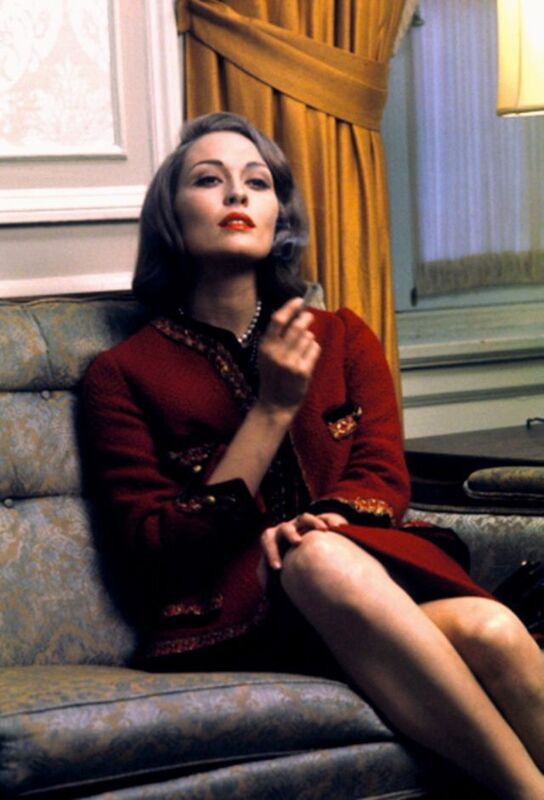 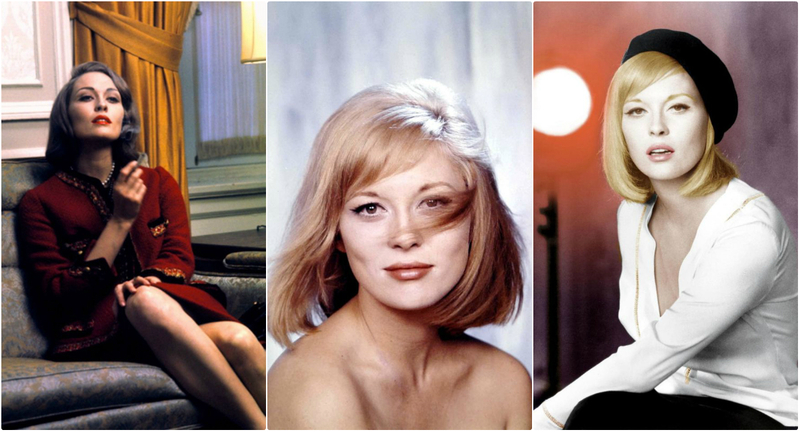 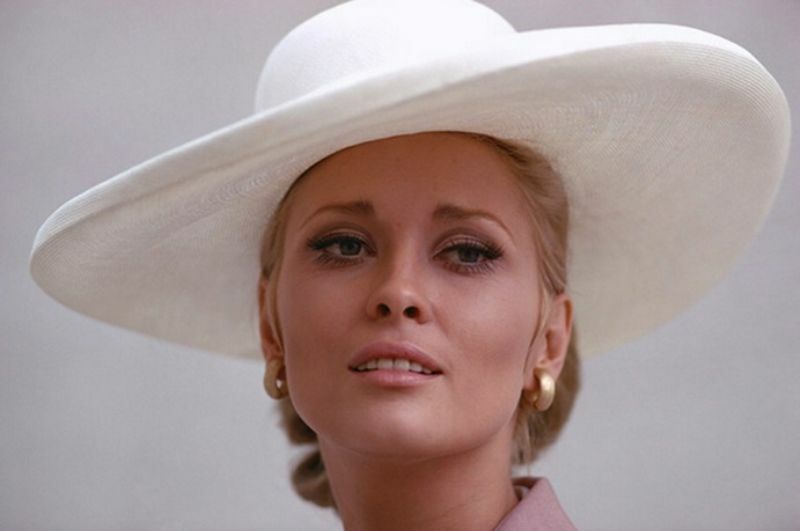 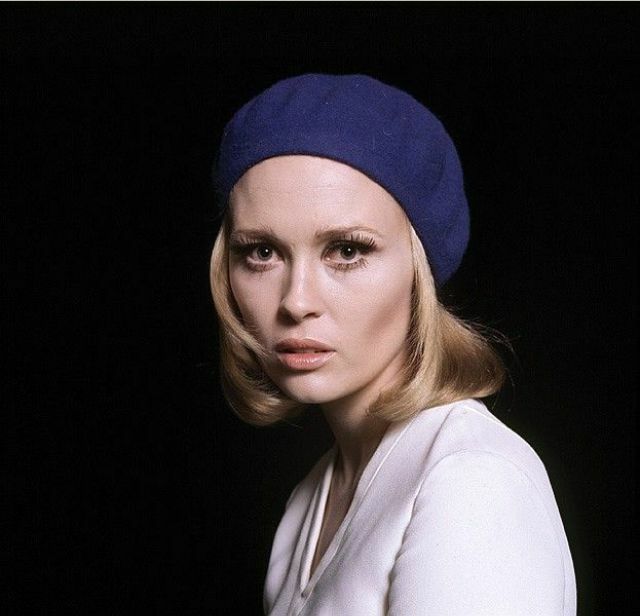 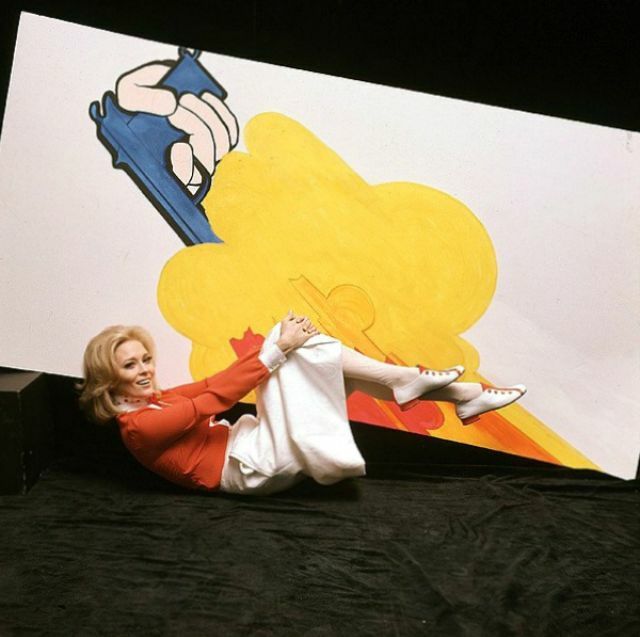 Take a look at these gorgeous photos to see the beauty of young Faye Dunaway in the 1960s and early 1970s.